In 2013, heavy floods had ravaged Uttarakhand, killing hundreds of people. Garhwal Range Inspector General Sanjay Gunjyal on 16 October said more than 50 skeletons of people who got washed away then have been found on both the sides of Kedarnath-Triyuginarayan road. "More than 50 skeletons of victims of the 2013 flood have been found on both sides of the Kedarnath-Triyuginarayan road," said Gunjyal. "DNA samples will be collected of these skeletons and then their cremation will be carried out," he added. In September 2013, the Uttarakhand government had released the final list of people missing in the catastrophic floods in the state. The list contained 4,120 persons, including 92 foreign nationals, who had disappeared after the calamity. 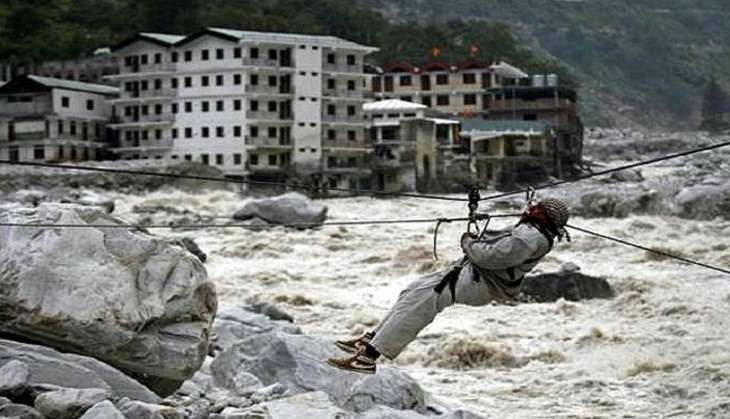 A massive rescue operation was carried out in the flood-hit state of Uttarakhand. More than 50,000 people were stranded after the floods swept away buildings and triggered landslides. A large number of them were reported to be trapped around the holy town of Kedarnath, located in a valley.